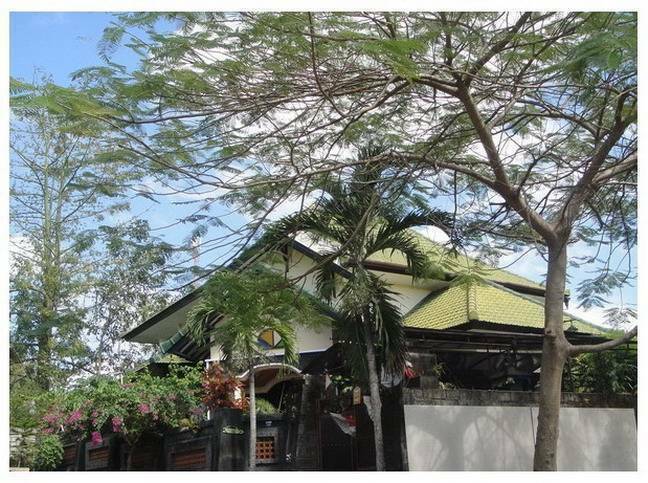 The Jimbaran Garden Homestay Bali is located close to all major cultural attractions and beautiful beaches of the very south of Bali. Only twenty minutes in traffic from airport; five minutes from Jimbaran beach, a famous place for seafood barbeques and stunning sunsets. Five minutes from Garuda Wisnu Kencana Cultural Park, close to Uluwatu Temple, Dream Land, Padang-Padang, Balangan and others surfing spots. 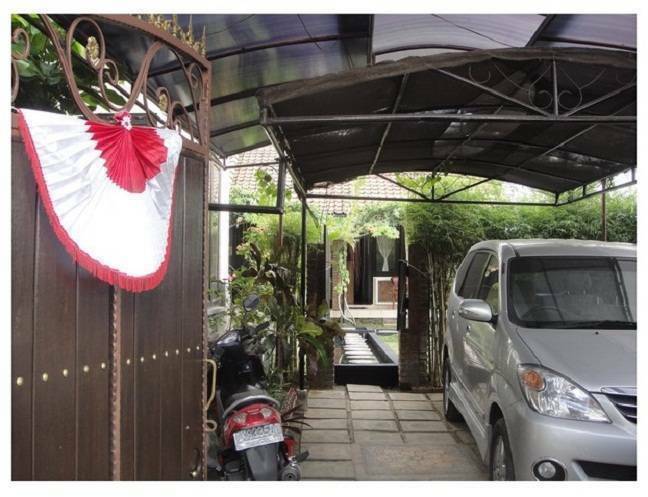 Jimbaran Garden Homestay Bali consists of one type of guest room, that is Aircond Room. All five Aircond Rooms have private bathroom with shower of hot and cold water and private terrace. 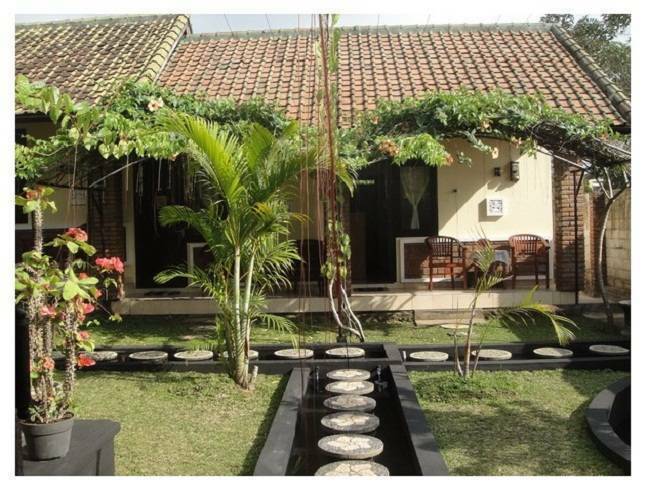 They also furnished with AC, queen size bed, wardrobe, table and chair, fridge, local TV and free WiFi. All guests could share the elegant kitchen lounge to sit and enjoy a cup of tea or coffee or preparing their own breakfast. WiFi can be accessed from rooms and other places of the property. We make every effort to make your stay extra special and memorable. 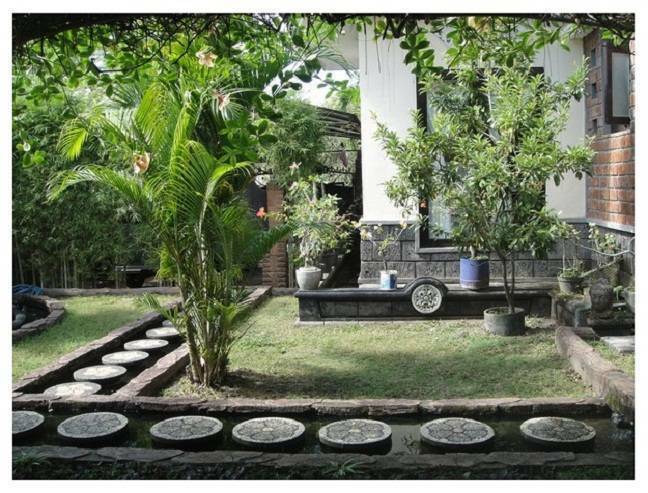 Jimbaran Garden Homestay Bali consists of one type of guest room, that is Aircond Room. 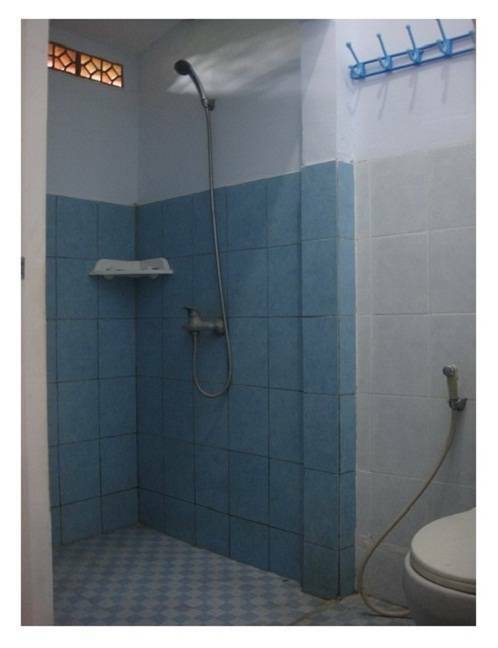 All five Aircond Rooms have private bathroom with shower of hot and cold water and private terrace. 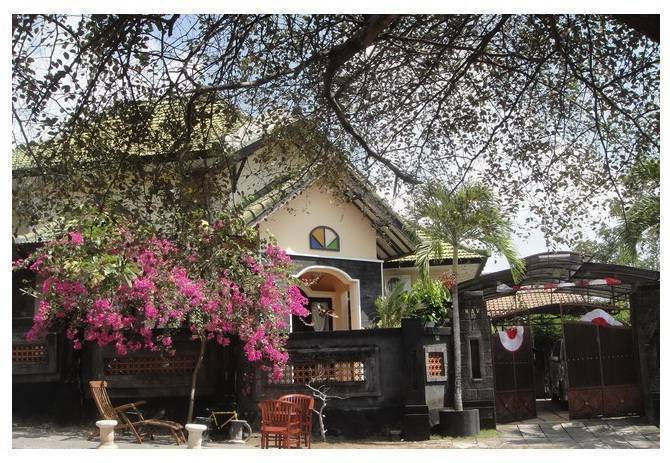 They also furnished with AC, queen size bed, wardrobe, table and chair, fridge, local TV and free WiFi. All guests could share the elegant kitchen lounge to sit and enjoy a cup of tea or coffee or preparing their own breakfast. WiFi can be accessed from rooms and other places of the property. Table and chair, wifi, cold and hot water shower, fridge, tv, air condition. no charge for cancellation one day before arrival. Use taxi from the airport and ask to heading to Polytechnique College of the University of Udayana. From there you just need to cross the street to the west, that is Bukit Hijau street. Go further about 300 meters and then turn left and you will find. Kav. 10 at the end of the road.